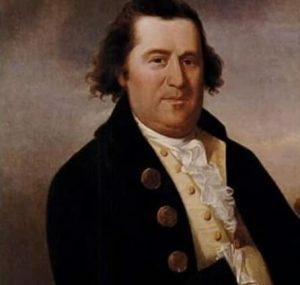 Home > Events > William Dawes Rides Again! 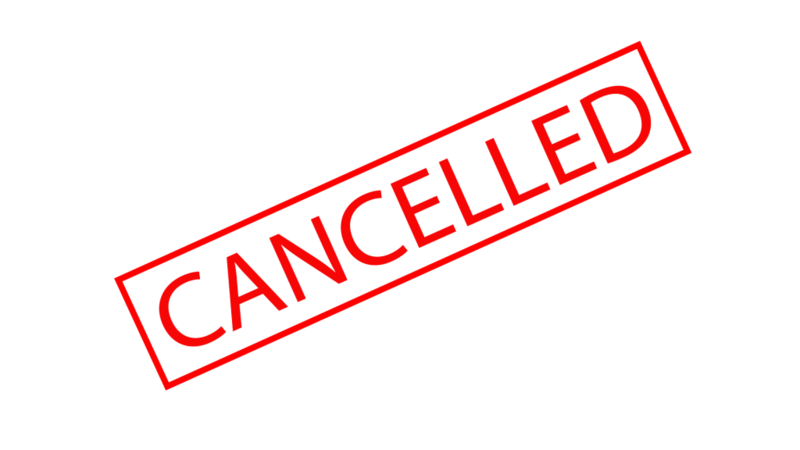 We regret that this year’s William Dawes ride has been cancelled by its sponsors, The National Lancers. See this Tweet for details. Join us and our neighborhood friends on Monday morning as we greet William Dawes–that other rider that warned the Colonies that the Redcoats were coming. A State Trooper, in a period costume, on horseback will arrive at The Hill at around 10:30 a.m. on Monday, and tell us the story of William Dawes. We’ll have coffee, donuts, and treat for the children. There will be ample opportunity for photo-ops with the horse and rider. We’ll look forward to meeting you!